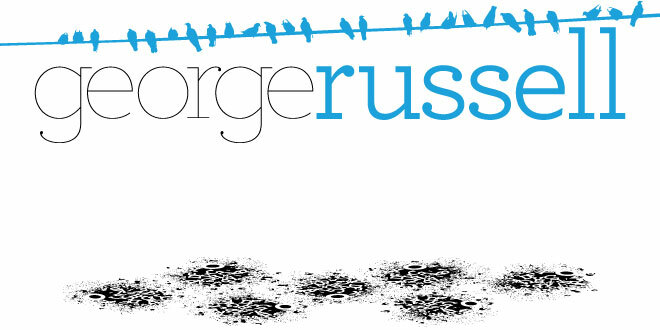 George Russell, Vis Com: It's Tricky! Trying to come up with some good ideas has been a bit challenging so far. Because this is something thats important to me and I believe in it so much has possibly put me off playing around with the ideas I have thought of. I'd like to produce something not only i am fond of but Sally, Neil and Kit and even the whole class are fond of too because if they are then it could go towards our campaign for the third year and even want people to join. popart/Warhol style but for what reason I'm not sure. or even including my fellow students from Vis Com. My main aim though, is to symbolise or explain what Visual Communication is all about whilst making the onlooker 'look again' and 'think again'.